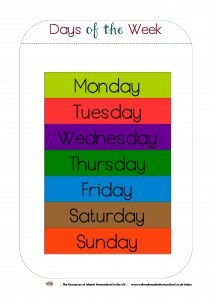 Please feel free to download the Days of the Week Workbook and poster. These workbook (11 pages) will help your child to learn the days of the week, write, spell and arrange the days of the week in order. 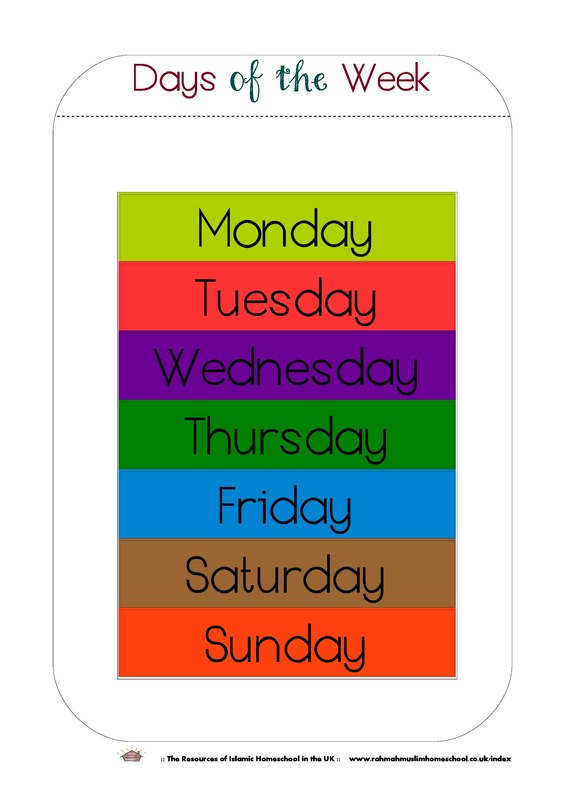 Monday, Tuesday, Wednesday, Thursday, Friday, Saturday and Sunday. Ask your child to say the day’s name as your child colour it or traces it. 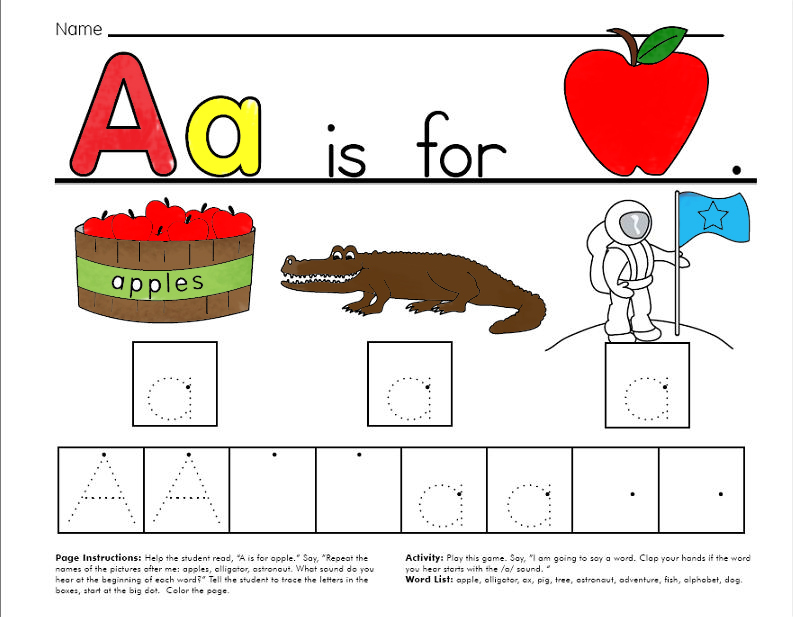 Help your child as needed and praise your child at the completion of each page. 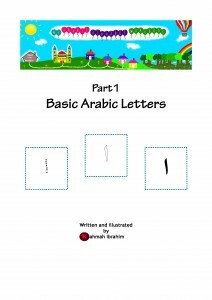 Set the number of pages your child will complete in a day or practice for fifteen minutes only. The idea is to end it when your child still wants to do more. 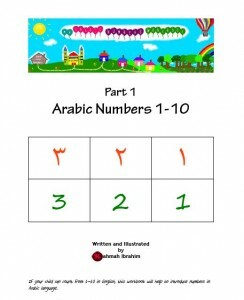 Please feel free to download My Arabic Numbers Workbook Part 1, Arabic Numbers 1-10 (18 pages). If your child can count from 1–10 in English, this workbook will help to introduce numbers in Arabic language. 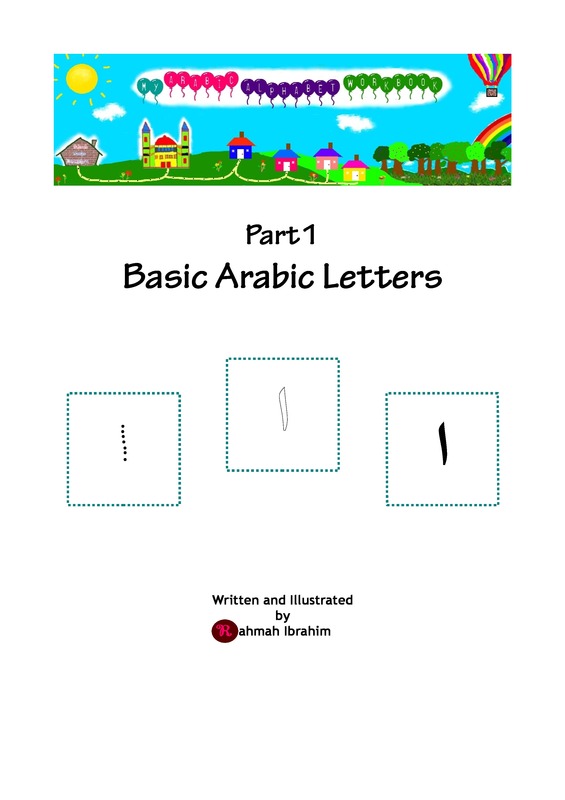 Ask your child to say the number in English and Arabic as your child traces it.